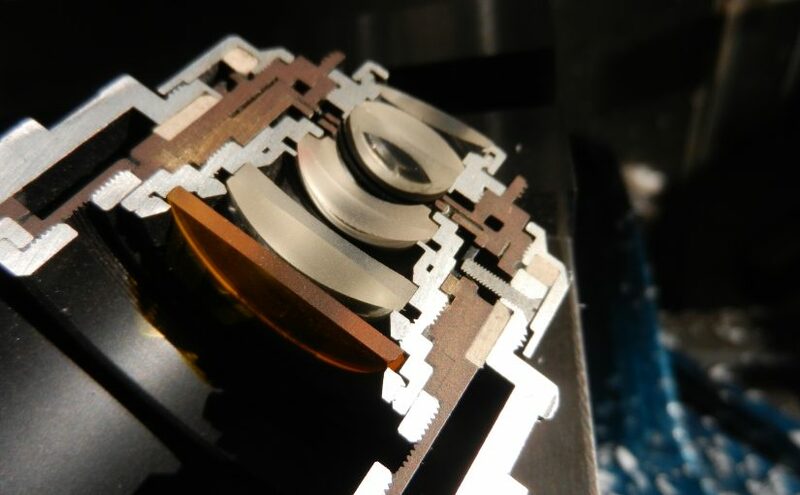 IC Optical Systems specialises in making high accuracy components, assemblies and systems that are uniquely specified by our customers for their demanding applications. Included in these products are flats, prisms, cubes, polarising optics, lenses and assemblies which are either cemented or optically contacted. Our optics can be made coated or uncoated across a broad range of wavelengths. Single components or complicated assemblies can be mounted in custom housings made of a variety of metals or other materials to suit their environment and the rigorous requirements of the customer's application.